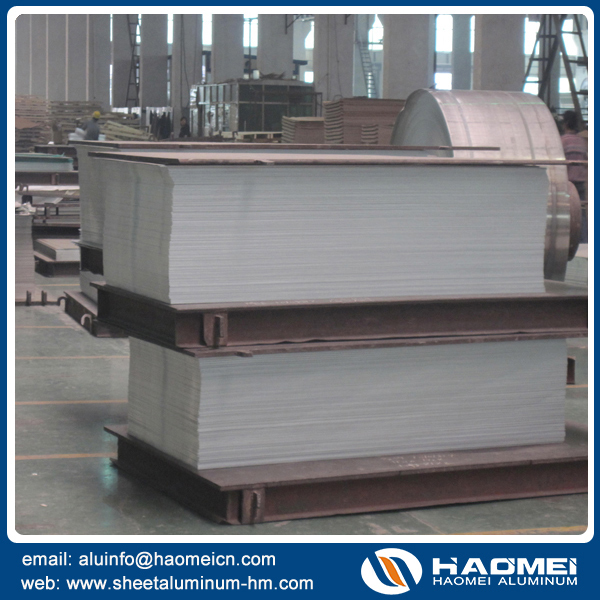 Pure aluminum sheet , which is made from pure aluminum rolling. Alloy aluminum sheet, which is composed of aluminum alloy and auxiliary, are usually divided into aluminum and copper, aluminum and manganese, aluminum and silicon, aluminum magnesium, etc. Composite aluminum sheet or brazing sheet, which is through a variety of means of composite materials for special use aluminum material. 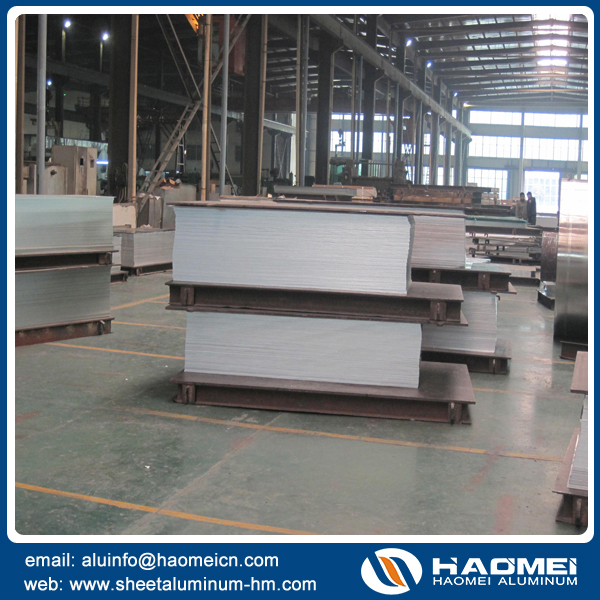 Package aluminum aluminum sheet, which is Aluminum sheet coated thin al-sheet outside for special purposes.